Angels, I have a mission for you. 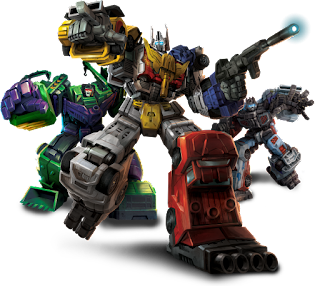 After what seemed like forever, the Combiner Wars web series started today. I had been looking forward to it for awhile as it combines (no pun intended) two things I love. Transformers (I don't know if you realize that yet) and cartoons. So this morning after getting in from work, I downloaded the Go90 app (it's exclusive platform) and waited patiently for 10 minutes for the new episodes to show up. Then I went to bed. When I woke up, the show had uploaded and I gave it a whirl (he's not in it, I don't think). The animation looked good on my 7 inch tablet, but the show left me wanting more, which is a self righteous want considering it's a five minute episode. It's too early to tell if it's a good show or not. So far I think I like it. I hope more story gets worked in, and I hope the audio gets a little better (it seemed like it could have used a little more audio mixing to blend the voices in better). So far I have an introduction episode (which after four preludes, I feel like we should be done shaking hands) that's all action. I really like Computron. I may be convinced to get his box set sooner than later if this goes on. 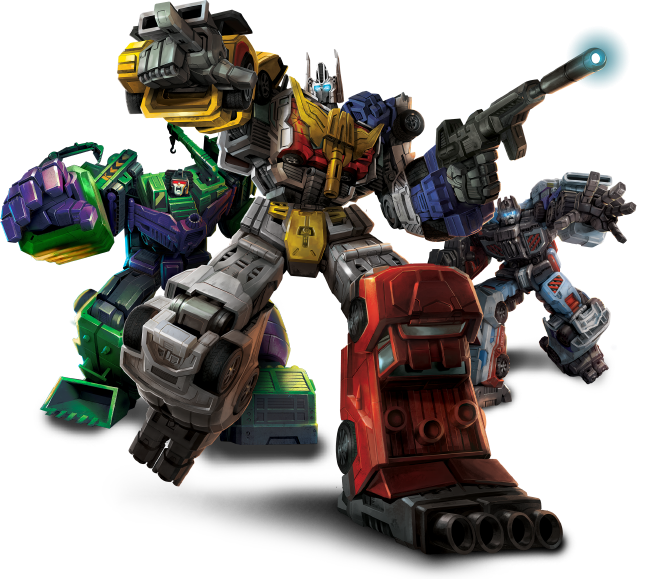 I wish there was more to Menasor, but there's time for that I suppose. Windblade and her friend, I'd like more on her friend honestly (probably not getting that). So far for a 'mature' Transformers cartoon, it doesn't really seem that different from regular Transformers cartoons. I'm sure as things go along and more episodes come out the show will even itself. That's the problem with most cartoons, you have to get past the first couple of episodes for the show to really get going. It's hard enough to be patient with that on a 30 minute show as is, a 5 minute show is a little rougher. So far I think I like it, and I'm hoping I like it overall. The general consensus I've seen online is the same general all over the map that you can set your watch by. The Transformers fandom can never agree and there's always a variety of opinions (good, bad, self righteous, and just plain eye rolling). So as usual, I'm just going to follow my own instinct and try to enjoy it. It kinda has me excited for what's to come and also wondering if the upcoming Prime Wars segments will also feature in a series. I'd *really* like to see this kind of thing continue.